Hepburn might have lived even longer had Luka been around to test her taste buds. 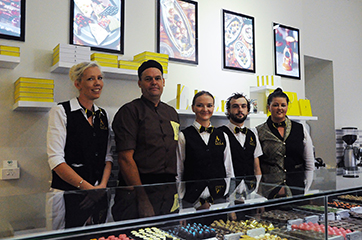 Luka Chocolates at Wyong on the Central Coast of New South Wales has aeons of time to make up in order to record that sort of longevity and success but already after six years of development and growth it hasn’t paused to look back. This is understandable given the brand’s determination to take chocolate design and creation into more than the mere ‘yummy’ factor but into a stratospheric ‘wow’ realm, using all locally sourced natural products, low-sugar, no preservative and no vegetable or palm oil base. Luka is the brainchild of Anton Morus and Kate Orlova. Yes, that spelling ends with ‘us’ not ‘is’ emitting a clue to their Eastern European derivation. Such has been the spectacular emergence of their enterprise that they are hardly much older in Aussie residential terms than the business they have established. Born in the old USSR, they met in Sochi city, Russia in 2007. Love flowered amidst the romantic atmosphere of the tropical tourist city situated on the Black Sea. In 2008 Anton came to Australia to study English as required for him to continue his vocation as a Corporate Law Analyst. Kate graduated from Moscow State University in 2009 charting a career in science. Acceptance of her research proposal to the University of Sydney meant that she was granted a PhD Scholarship. She moved to Sydney in 2010. After many wonderful times together making some trips Australia-wide, they married. Their son Luka was born in April 2011. While science and experiments were going well and Kate’s thesis progressed according to plan, she began to ponder that an academic career might not fulfil her expectations. Something was missing. After a long and difficult process of weighing the pros and cons, Kate chose to abandon that field and make a switch to fashioning a business. Anton and Kate jettisoned their innate reservations and submerged themselves into the project. Its genesis was a desire to undertake something good, useful and interesting and wanting to create a concept based on a product that most people enjoy and love — chocolate. They found a unique opportunity to obtain the requisite knowledge, a recipe and necessary equipment from a Belgium chocolatier, who had dedicated his whole life to chocolate making. 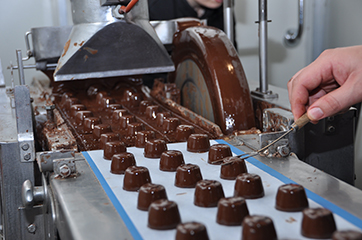 As newly-minted Aussies, they envisaged an opportunity to build an Australian chocolate brand in New South Wales with sanguine hopes and expectations to expand it across Australia and globally. The most difficult stage of this transition had begun for Anton. 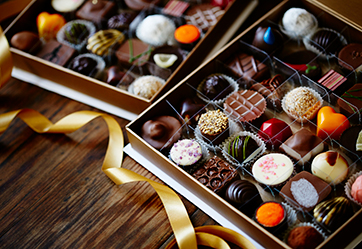 A lawyer in the mix of litigation and disputation, he morphed into becoming a trainee gathering the essential mix of knowledge and ingredients to create excellent chocolate recipes. It was his debut in an industrial kitchen and he even had to be shown how to switch on the mixer and do the heavy-lifting. “I have never held anything heavier than bunch of paper files,” he smiles ruefully. The next three months were extremely challenging, the traineeship dwarfing the hurdles he had hitherto faced even at University. It was one of the most difficult periods in Anton’s life. So fatigued was he mentally and physically after each day of theoretical and practical tuition, that he would fall asleep in the car as he was being driven home. Having baby Luka at twelve weeks old provided additional testing on the home front. After training had been completed, Anton and Kate decided to implement their strategy. There was no mucking about. The family moved to the Central Coast of NSW and rented out a Factory facility at West Gosford. It was an area chosen because of its amenity, fishing, recreation, its proximity to Sydney and its potential for growth. They commenced chocolate production on their own account. For the next two years they fell into the rhythm of work/home. “It felt like the life was gone, no hobby time, no friends, just grit and determination with ‘have to’ and ‘must.’ We worked like machines, just non-stop,” says Kate. She dedicated the first year to understanding general business principles, finances, corporate relations and the necessary legal requirements for the company’s operations. It was not uncommon during 2011 and 2012 for one or both of them to stay overnight in the factory. They kept exhausting and protracted hours often with Luka sleeping on his baby mattress placed in a shopping trolley. Overcoming the myriad of obstacles forged for Anton and Kate a profound knowledge and understanding of the business of chocolate-making. 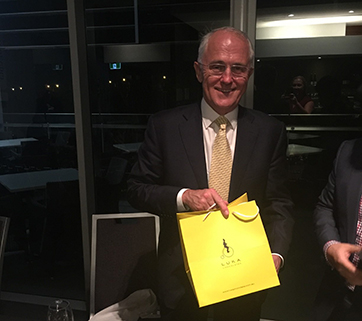 In a remarkably short time, they managed to secure contracts to supply Five-star hotels Australia-wide, restaurants and specialised chocolate shops. Yet they soon appreciated that wholesale was a low-margin direction. Retail was the way ahead. 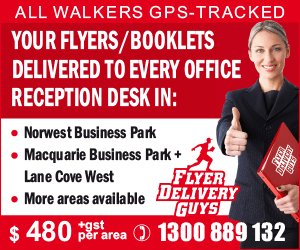 Initially, their direct-customer attempts were confined to establishing pop-up kiosks at Easter and Christmas time at Erina and in the Newcastle regions. This period was a learning curve for both of them. “We studied the behaviour of customers, what people like, how they related to our chocolate,” says Kate. Cultural differences was the first lesson for the pair, it being patently clear that marketing strategies in Australia were entirely different from the ones they thought would work in their country of origin. But where would they start in earnest with face-to-face retail operations? It came about in a most unexpected fashion during a shopping trip to Sydney. Rather than a bag and shoes for Kate, on the way Anton saw an advertisement where one chocolate shop was liquidating its equipment and fitout due to insolvency. Anton told to Kate: “Darling, let’s just have a look.” So they detoured to the auction and were entranced by a beautiful counter of European design. Obviously that was their first acquisition and they knew it heralded the commencement of a transformative journey into retail marketing. Finding a place to accommodate their purchases was next. They met with David Hannan, who had started development at the heritage-listed Wyong Milk Factory. David made a reasonable offer to utilise space. There were naysayers suggesting that Wyong was ‘dead’ and no place to sell boutique chocolate. But the “chocopreneurs” were captivated by the town and taken with David and his team member Lisa Blyth. For them the old factory site was a no-brainer and before too long their doors were opened to the public. It began as a tiny shop with nice Italian display purchased earlier. In its first year the business just managed to break-even. The balance sheet showed a profit in the ensuing twelve months. After that, sales grew annually and the enterprise hasn’t paused for air since. In parallel with sharpening chocolate-making skills and development of their retail outlet, Anton and Kate were indefatigable in trying to develop the brand. Many motifs were attempted without success. Eventually they met the right person. She listened to their ‘scream of the heart’ for a unique design. 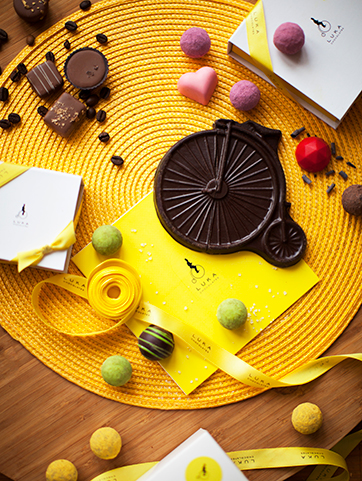 Through the artistry of Natalia Kalinov, Brand Luka Chocolates was polished, font matched and colour coordinated. Then a momentous decision was reached described by the couple as a “break-through idea.” For it to spike interest even more and garner real success, production and retail would have to occur at the one spot. Further developments evolved with the construction of an observation area for customers. 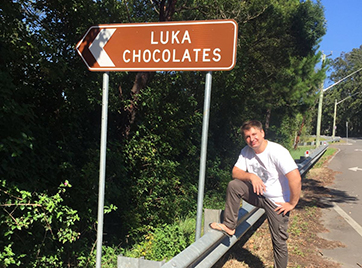 This was followed by a determination to promote the enterprise as a landmark tourism destination, Luka Australian Chocolate Rural Boutique Company. With this idea in mind and given the encouragement and assistance of David, the partners applied for an Australian Government grant. After much frenetic activity getting the paperwork done and lodged on time, they were successful. Luka Chocolate was the recipient of a grant of $110,000. The approval letter from the Minister is still treasured by Anton. “We had to dry out the paper after the letter was soaked in vodka so excited were we on that day of celebration,” he says pretending to nurse a sore head. Between 2013 and early 2014 the enterprise embarked upon a busy building schedule for the factory in Wyong. Redesigned packaging was produced and purchased. New tastes in chocolate were developed. 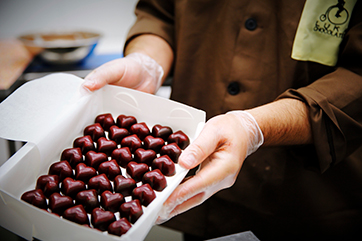 The Grand Opening was held in February 2014 and since then the Luka Chocolates factory has been on open view. It has generated widespread interest both locally and much further afield. During the next year, their efforts were dedicated to setting up online markets and developing corporate sales Australia-wide and then internationally. “We’ve been told that it’s being tasted all over the world,” says Kate proudly. Luka Chocolates didn’t happen by luck or accident. The partners unreservedly acknowledge the input of Dr Brian Freeman. His wisdom, insight and unwavering adherence to ethics in business were of incalculable value to Anton and Kate. Not to mention the loyal team otherwise committed to the venture. Without the input of Jessica Driscoll, Joel Patrick Rich and Vera Zimina, Luka wouldn’t be a dynamic brand. 2016 marked the year when seven prominent tourism signs on major roads were installed directing attention to the factory. This has led to an enormous increase in visitors to what has become an iconic location on the central coast. 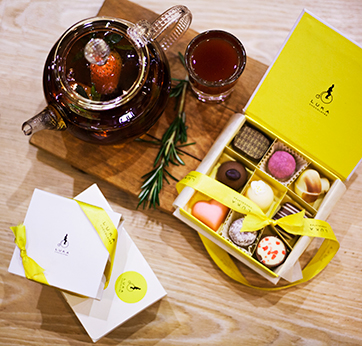 “Day-trippers come up from Sydney and travellers arrive from throughout New South Wales and elsewhere deriving the unique pleasure from seeing the making of fine chocolate and taking home their supplies,” says Kate. But both husband and wife are ready to confess that mistakes were made on their chosen pathway. One such error was opening a shop in Newcastle and going into partnership with traditional investors. Their latest endeavour is a robotic retail concept and is proving to be the most innovative of all. The idea would see the robotised involvement in the procuring and serving to customers of chocolate and ice-cream. This has dominated the couple’s thinking of late not just for their own business but robotics being used across much broader manufacturing parameters. The new robotic project is an idea calculated to shake the world of retail. It involves implementing collaborative robots that will work in one space with humans and deliver an extra-terrestrial experience to consumers and visitors. Cobotic robots, so-named because they will be designed to work in collaboration with humans, will be used in the project. 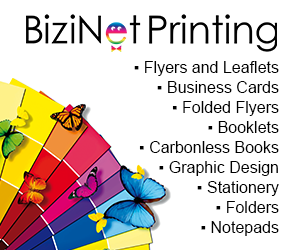 They are completely safe for both customers and shop assistants. The entertainment factor will play a major role in the proposed robotic shop. People-robot interactions, where the customer accepts the goods from the robot’s hands, will form a special emotional bond and relationship. They hope it will come to be called the ‘Lukatisation’ of retail. “Imagine the thrill for parents and their children being served by robots,” and they believe that this type of retail should be offered to the world. Already in the USA, a retail project of this type has been realised. Its name is Cafe X and operates in San Francisco. Cafe X is the world’s first automated cafe, featured in the recent Forbes Article – #NewTech. The robotic arm prepares and serves many varieties of coffee, made to order at Cafe X. The project utilises the industrial robot arm, providing a safety screen and zone enclosure. Kate hastens to add that their project differs from this one due to increasing interaction between the customer and the robot and by elimination of the safety screen. This is enabled due to the advances in collaborative robot usage. Success is never a clear, straight road. Many times they have teetered on the edge of insolvency but now things seem to be settling. With these aims and ambitions in mind, Anton and Kate are pragmatic and still remain modest. Their story is one of hope for all who seize an idea and have the endurance and determination to adhere to it in order to achieve the chosen goal. 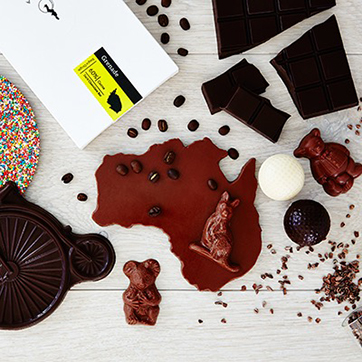 Somebody once mused, ‘if drowning be my Waterloo, then let it be within a chocolate pool.’ The poetry of chocolate and its influence on people suggests many would wish to take that route but not before a trip to Luka Chocolates in Wyong or online.